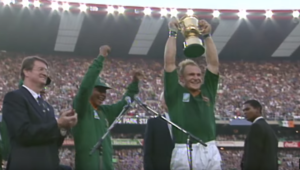 Maties coach Hawies Fourie is a potential target for the Cheetahs to replace outgoing head coach Franco Smith. DYLAN JACK reports. 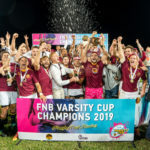 Maties coach Hawies Fourie admits he didn’t think they would be able to defend the Varsity Cup title after losing a host of experienced players at the start of the year. DYLAN JACK reports. 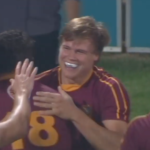 Highlights of Maties’ 34-12 win against Tuks in the Varsity Cup final in Stellenbosch. 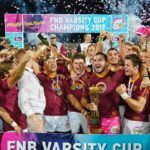 Maties beat Tuks 34-12 in Stellenbosch on Monday to defend their Varsity Cup title. DYLAN JACK reports. 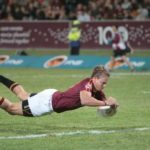 Unbeaten Maties will look to defend their Varsity Cup title against a young but hungry Tuks side in Stellenbosch on Monday. 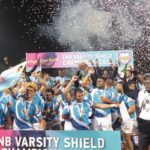 CPUT fought back from 17-3 down to beat NMU 32-28 in the Varsity Shield final in Port Elizabeth on Thursday night. 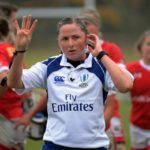 Highlights of Maties’ 47-5 Varsity Cup semi-final victory against Shimlas in Stellenbosch on Monday. 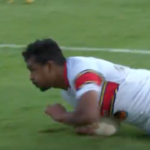 Highlights of Tuks’ 24-18 Varsity Cup semi-final win against NWU in Pretoria on Monday. 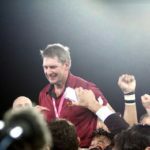 Maties thrashed Shimlas 47-5 in Stellenbosch on Monday to qualify for their third straight Varsity Cup final. DYLAN JACK reports.